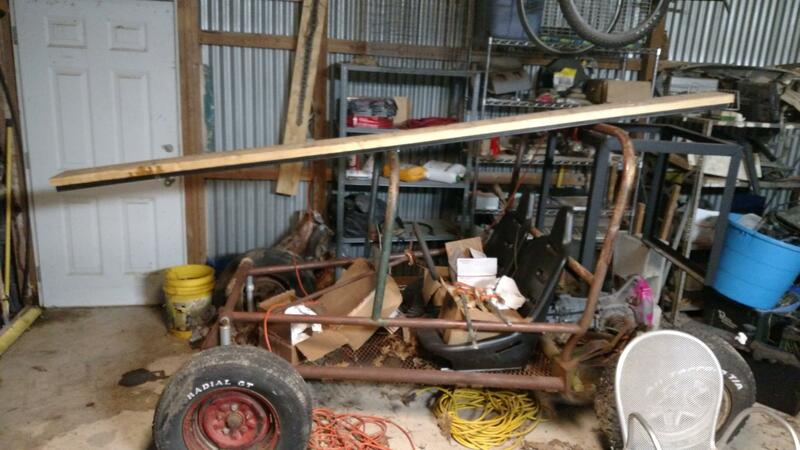 I've been working on benches for the rocket car. These are 2"x8" lumber bolted to 1"x1" ladder framed steel bars. You can view more details in the imgur gallery linked below. Also, here is a video of the mostly ready flame effect.